Worldwide icon-chevron-right Europe icon-chevron-right United Kingdom icon-chevron-right England icon-chevron-right London icon-chevron-right So you've never been to... Corsica Studios? So you've never been to... Corsica Studios? 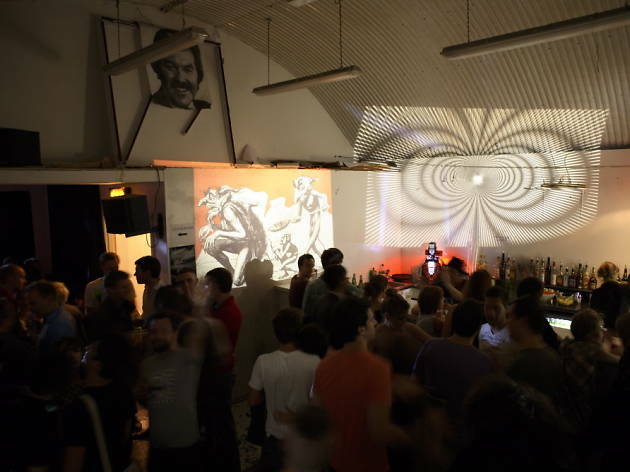 This intimate south-east London club did the railway arch thing back in 2005, and has been cool ever since, booking top house and techno DJs and producers from around the world. Underneath two railway arches round the back of Elephant & Castle Shopping Centre. It couldn’t be more urban – bring provincial friends and terrify them. Mad-for-it house and tech heads going hell for leather in a weekend sweatbox, whilst gurning students miss the DJs chatting to their new best mates in the smoking area. What makes it a great venue? 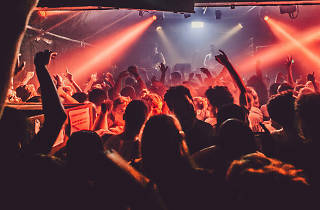 Corsica is one of those proper ‘cool’ London venues, but not in a painful or wanky way. 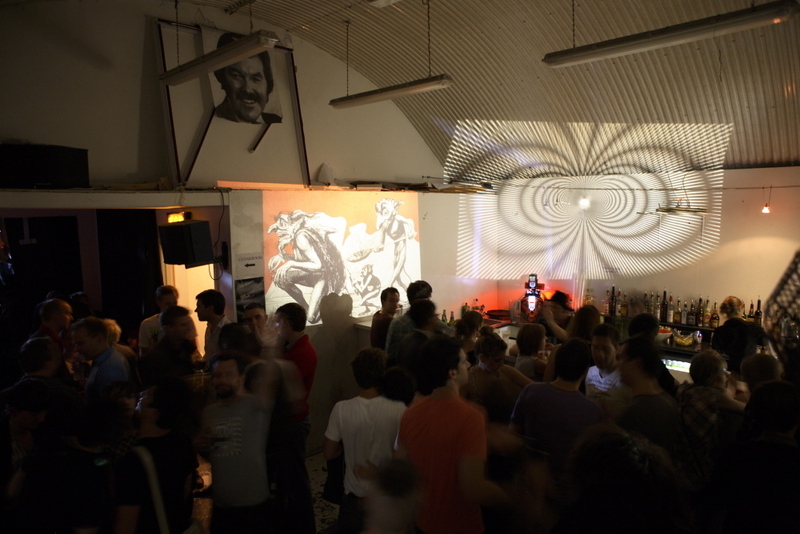 They have one of London’s best soundsystems, and are involved in developing underused urban spaces around the capital for use as socially minded arts venues. The Paperworks sees Corsica team up with local community groups to provide a dedicated programme of workshops, art events and performances, while The Colombian – basically Corsica’s room three – champions emerging live talent. Bop-friendly bevs you can stick your thumb in while you twerk. You can get a humble bottle of Carlsberg for £3.50, but if you’re splashing out there are fancier international beers, all for less than a fiver. A double is just under £7. Finally, what happens to all the coats left in the cloakroom? They’re stored for a month before being donated to charity. 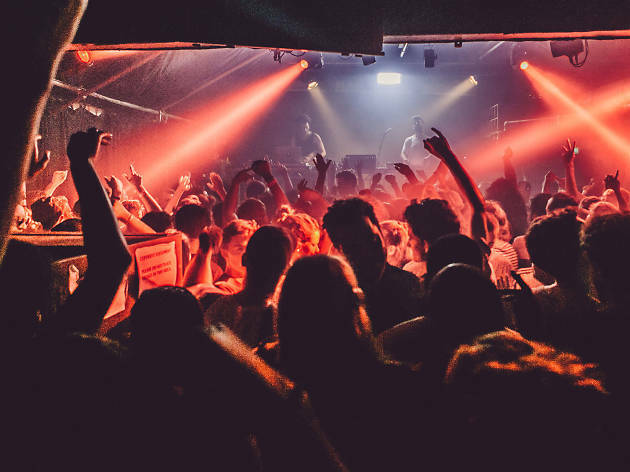 What's on at Corsica Studios?